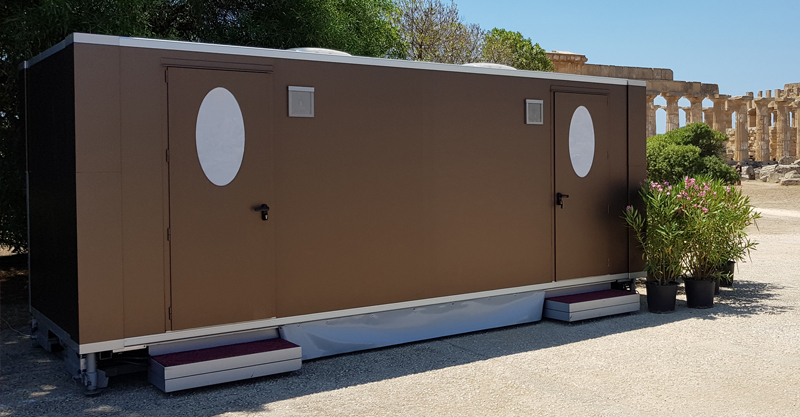 The range Italian Luxury Toilets offers upscale restrooms for rental for important occasions such as weddings, ceremonies, business meetings, fashion shows or any other special event. Exclusive and elegant toilets to be temporarily placed in outdoor environments. Refined design, obsessive attention to details, and careful choice of Made in Italy materials match with the exclusive operating systems: all this makes our bathrooms suitable for any event . 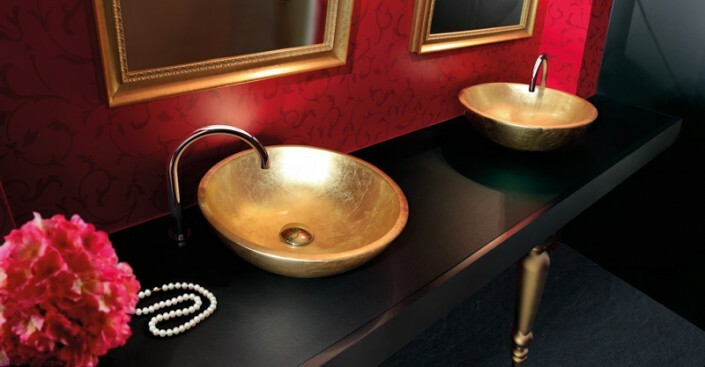 The range Italian Luxury Toilets offers a variety of exclusive services. To learn more, click here.